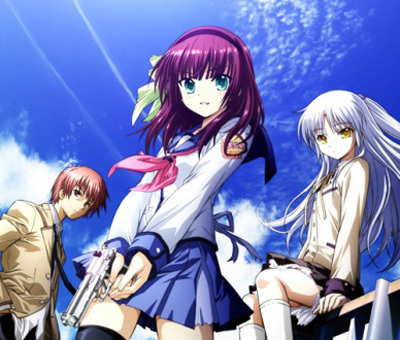 Project Art :: Online Artwork Gallery of Lavelle Hurley :: Favourite anime :: Angel Beats! 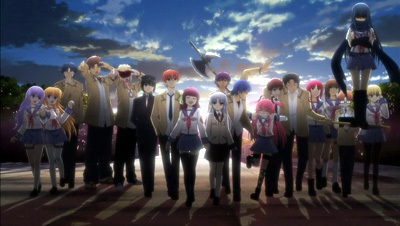 This is a great anime, primarily because of the story... it's just so weird. The creator is very clever in having the main character be unaware of the world around him, so you immediately fell bonded to him as youhave no idea what is initially going on either. A weird but enjoyable take on life after death, and reincarnation. The ending of the series was well written, so you'll have to watch it to see how it all ends!